Between the 26th and 27th of February 2018, the Haus der Technik (HDT) will be hosting a series of lectures and discussions in Regensburg, giving professionals the opportunity to exchange ideas. And Plansee will also be there. Dr. Jörg Winkler (Plansee) ist einer der Referenten beim Fachseminar zum Thema Vakuum- und Dünnschichttechnologie in Regenburg. The seminar addresses the fundamental technical/physical background to vacuum and thin-film technology. The key methods (PVD, CVD), systems and components needed to operate vacuum and thin-film systems will be presented and the way in which these systems operate technically will be discussed. In carefully selected presentations, experts from the worlds of industry and science will inform listeners about the function and operation of vacuum pumps, measuring systems, power supply units and a variety of thin-film processes with a focus on practical application. A range of vacuum components, vacuum parts and coating materials will also be addressed and discussed. The seminars provide an opportunity to discuss not only technical aspects, but also the cost and efficiency of the systems. 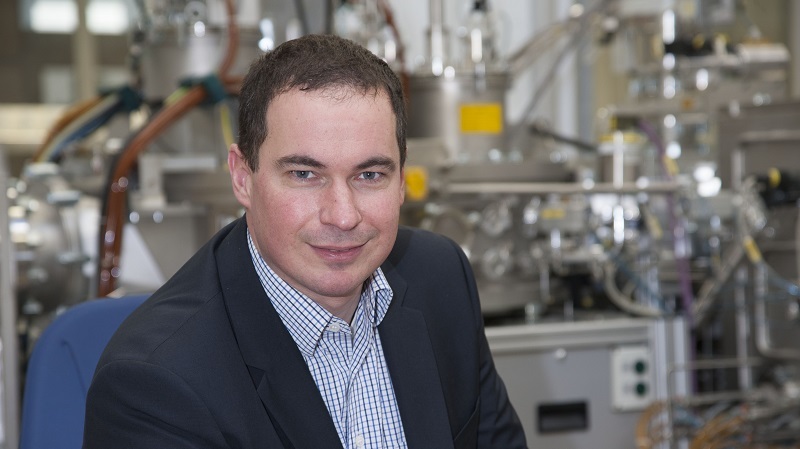 One of the speakers is Dr. Jörg Winkler, Head of Development Display & Solar at Plansee, who will be delivering a presentation on "Sputtering targets manufactured using powder metallurgy for use in thin-film technology". He will be looking at the key requirements that apply to sputtering targets and arc cathodes: What quality characteristics need special attention to achieve a stable coating process? How is it possible to produce thin films with a high level of film thickness uniformity and a high deposition rate? What are the special considerations when bonding the coating source? What are the trends in technology and materials? These are just some of the questions that will be addressed in the lecture. Interested? For more information about the program, the location and on registration, go to Veranstalter Haus der Technik e.V. We look forward to seeing you in Regensburg!